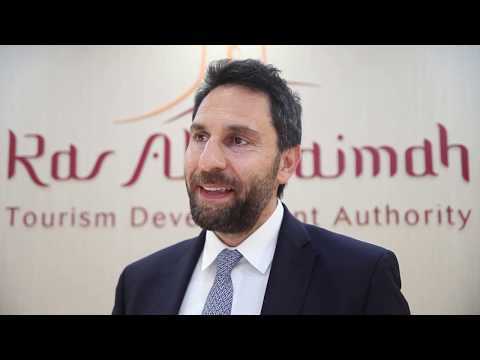 As the emirate welcomes the return of the Arabian Hotel Investment Conference, Haitham Mattar, chief executive of the Ras Al Khaimah Tourism Development Authority, speaks to Breaking Travel News about its importance to the destination. Following a successful hosting last year, he also tells us about the 6,000 hotel rooms expected to join the hospitality market this year. 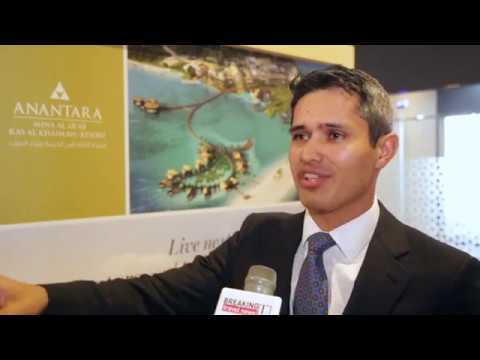 Samuel Dean Sidiqi, chief executive of RAK Properties, tells Breaking Travel News about his ambitions for the company and the wider tourism sector in Ras al Khaimah during the Arabian Hotel Investment Conference in the United Arab Emirates. 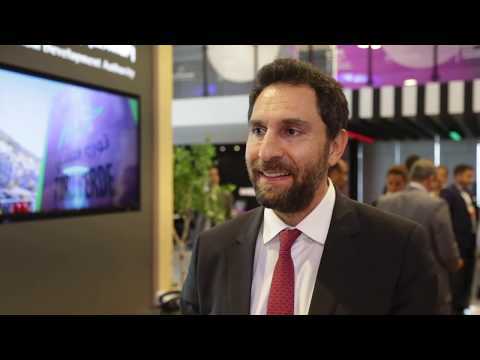 Speaking to Breaking Travel News during the Arabian Hotel Investment Conference, Abdullah Rashed Al Abdooli, chief executive of Marjan, tells us what the new destination will add to the hospitality sector in Ras al Khaimah. Marjan, the master-developer of freehold properties in Ras Al Khaimah, is showcasing an array of investment opportunities offered by the emirate for hospitality and property investors at the Arabian Hospitality Investment Conference. 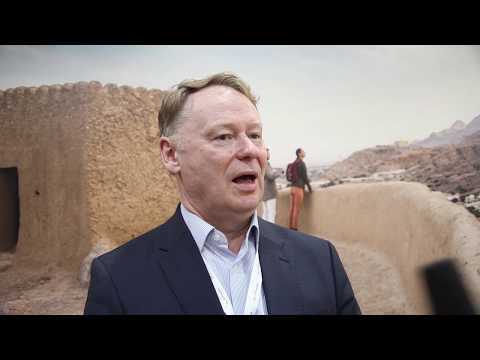 Having announced an exciting new tented camp project in Ras al Khaimah, Breaking Travel News catches up with Mantis Group UK managing director, John Hanna, to find out more. He tells us how important the tourism sector is to the rapidly growing emirate and his ambitions for the new project. Ras Al Khaimah Tourism Development Authority has entered into agreement an with Mantis to operate an upcoming luxury camp project on Jebel Jais, the highest mountain in the UAE.